18th of August 2019 SSBAV Annual General Meeting The SSBAV will be holding their 2018-19 AGM for all registered Victorian Suffolk Breeders At the Cotter Suffolk Stud. Lunch, farm tour and social gathering following the meeting. 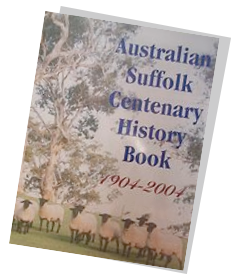 "A history of 100 years of positive impact on the Australian sheepmeat industry”. 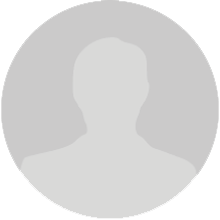 Produced with the support of the Suffolk Sheep Society of Australia, the Australian Stud Sheep Breeders Association and the Australian Suffolk Association.